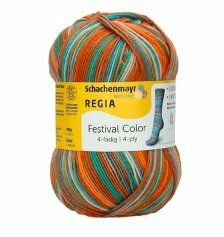 REGIA Festival Color sets wild and happy accents! 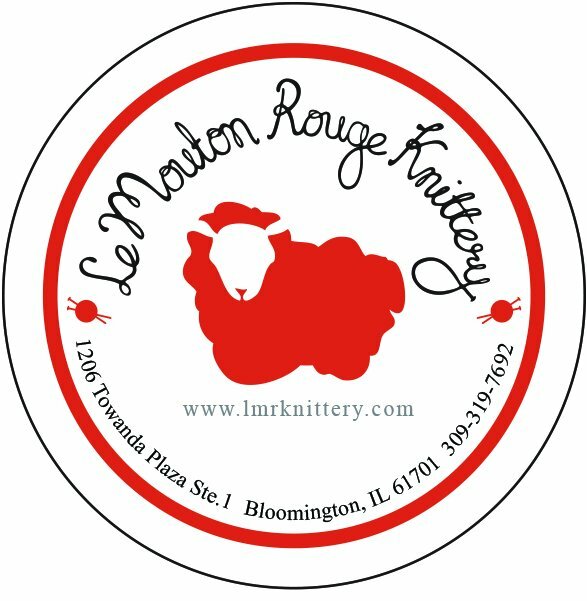 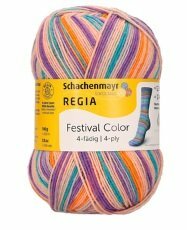 The colorful effect comes in combination with a festival of stripes and fair isle patterns. 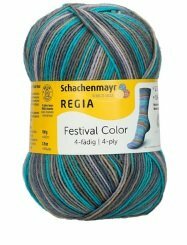 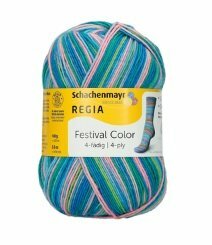 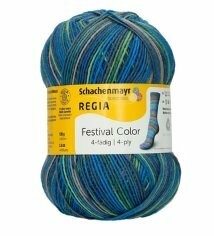 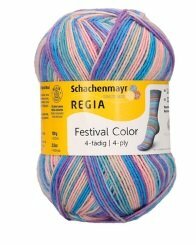 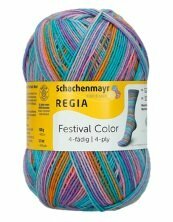 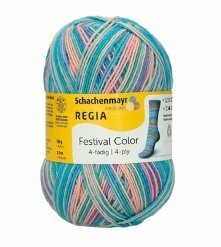 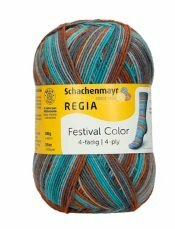 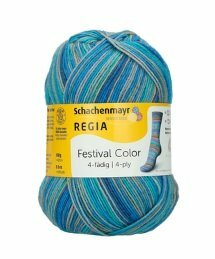 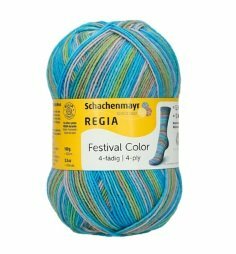 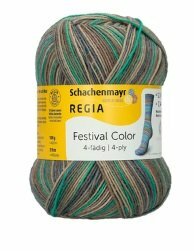 Together with colorful PomPoms on the socks, there is a real festival feeling!